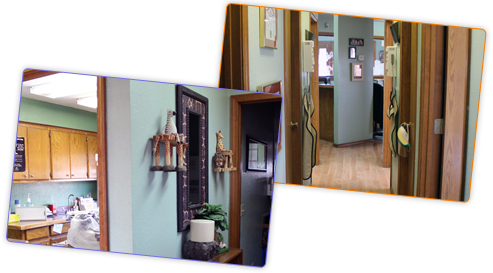 We provide comprehensive dental treatment from infants through adulthood. We place tooth colored fillings on the front teeth or tooth colored caps, depending on the size of the cavities. The same procedure is used for the back or posterior teeth with fillings or silver caps, depending on the size of the cavities. Minor movements of teeth to restore proper alignment using removable appliances. Our goal is to instill excellent oral hygiene habits to prevent tooth decay and prevent dental phobias.